Read Merry’s blog for a glimse of stunning recent wedding and portrait work, tips and tricks for brides, a little behind the scenes info from Merry Ohler, who is the best wedding photographer in Kansas City, along with helpful information for the up and coming photographer can all be found here. thanks so much for reading my blog! next, subscribe so you don't miss more stunning kansas city weddings, then click through to meet me or view investment information! Subscribe now to receive love notes in your inbox! We respect your privacy. We will never share your information with anyone else. Ever. Merry Ohler is a published, award-winning storytelling photographer in Kansas City, serving the greater Midwest and beyond. 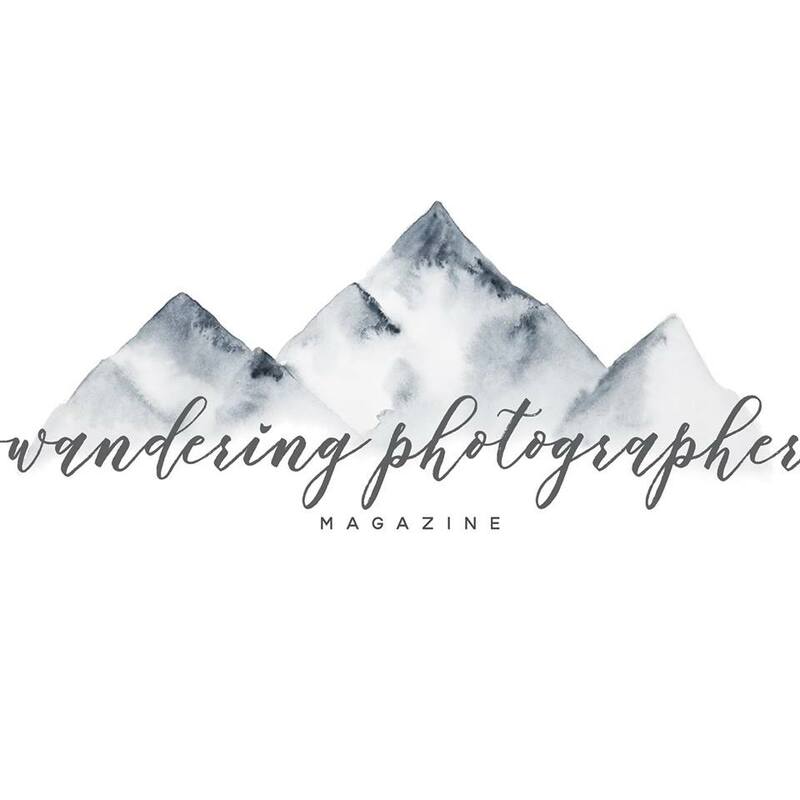 Along with weddings and elopements, she offers emotive documentary motherhood portraits (including maternity, birth and newborn photography), as well as documentary family photography. Merry also specializes in corporate event and commercial photography. Merry resides in Kansas City with her husband, Jamie, three little ones (5 and under!) and entirely too many Legos. All content and images © Merry Ohler Creative. All rights reserved.